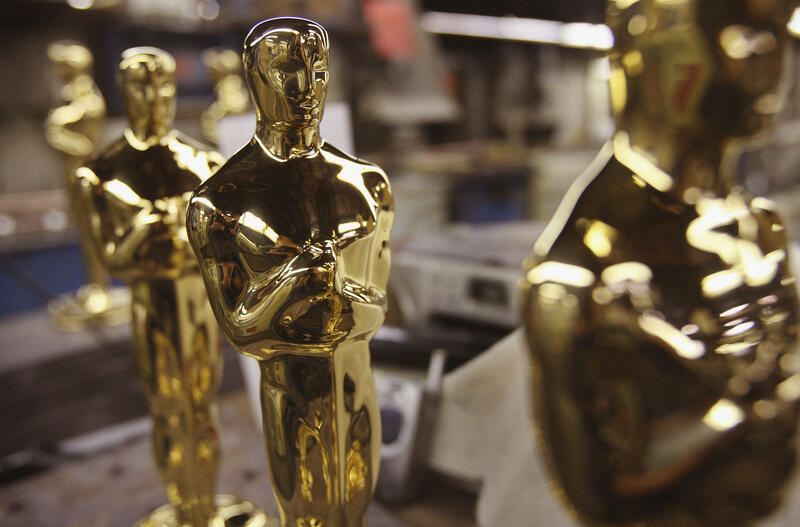 Nearly a month after announcing a new category to honor popular films, the Academy of Motion Picture Arts and Sciences has announced that it won't be presenting the category at this year's Oscars. The Academy announced in a statement, "While remaining committed to celebrating a wide spectrum of movies ... the Academy recognized that implementing any new award nine months into the year creates challenges for films that have already been released." John Bailey, the newly re-elected president of the Academy, said that the Board of Governors met Tuesday night to approve the change. Dawn Hudson, CEO of the Academy, acknowledged the backlash against the new category, saying, "There has been a wide range of reactions to the introduction of a new award, and we recognize the need for further discussion with our members"
Critics called the popular film category a "separate but equal" consolation prize that might keep popular minority-led films like "Black Panther" and "Wonder Woman" out of the running for Best Picture. The Academy Awards have long been criticized for a lack of diversity. Last year's show hit an all-time ratings low, and Variety reported that days later, executives from ABC, which owns rights to the telecast until 2028, met with the Academy and "walked through the lousy ratings," pointing out "moments during the show that prompted viewers to stop watching." Adding a popular film category was one of the suggested fixes. Other ideas included a shorter awards season and a shorter telecast. To that effect, Bailey said the Academy promises a brisk three-hour Oscars ceremony next year, and a much earlier air date in 2020. The upcoming 91st Oscars will be held on February 24, 2019.